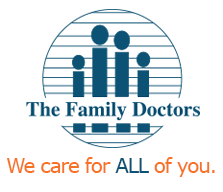 Dr. Timothy Mathis began practice with The Family Doctors in 1989 with the opening of Family Doctors West. 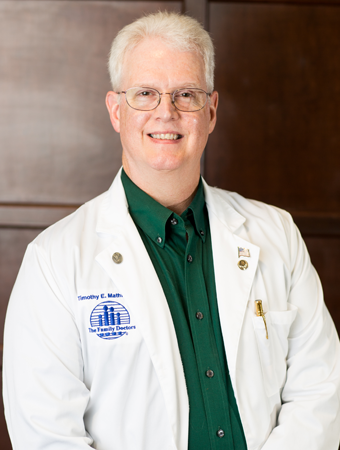 Dr. Mathis joined the main office location in 1997. Dr. Mathis enjoys hiking and gardening. He also likes to snow ski. Dr. Mathis is actively involved in martial arts and serves as a scout leader. Dr. Mathis is married and has one son. Dr. Mathis is accepting new patients.